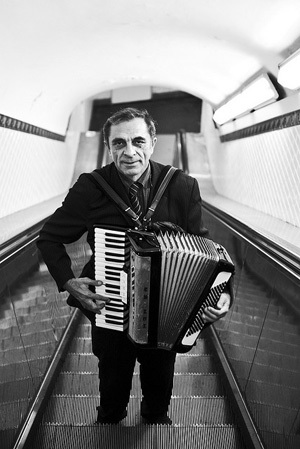 These are just two of the wonderful photos of people captured by Rodolphe on the subway in Paris. Here’s a link to the entire set, which I encourage you to scroll through. 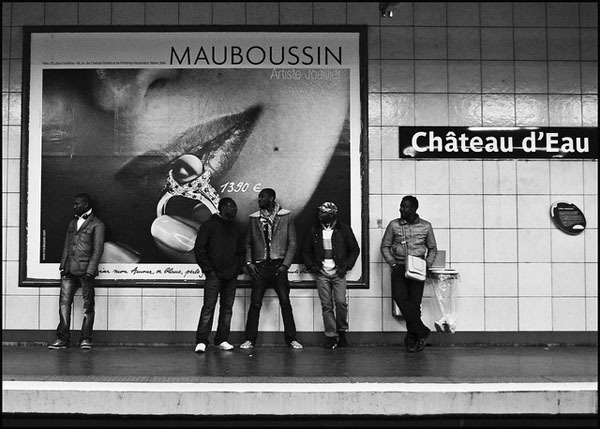 People watching on mass transit is good in most cities, but this collection of images seems to indicate that Paris is among the best in that category. Here’s the website for the Paris mass transit system. For what it’s worth, I’m having a hard time with their trip planner — it shouldn’t be that hard to get info on a train from the Eiffel Tower to Notre Dame!